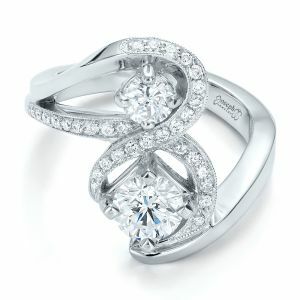 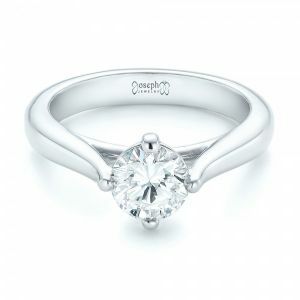 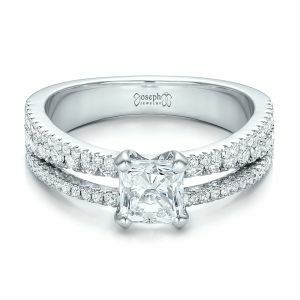 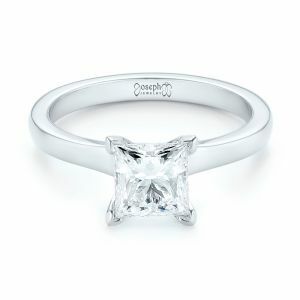 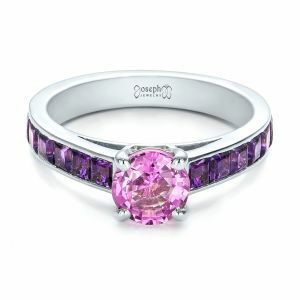 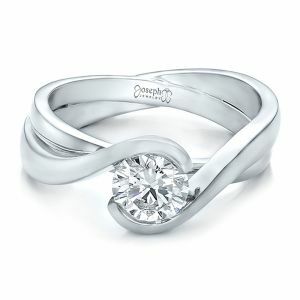 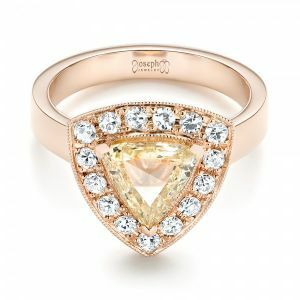 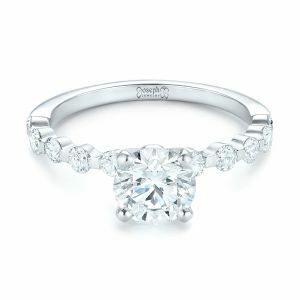 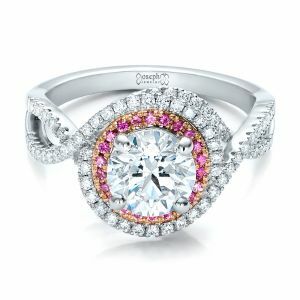 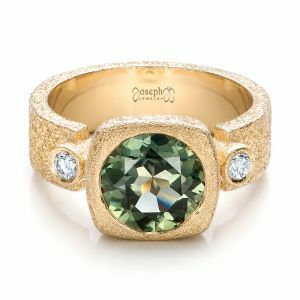 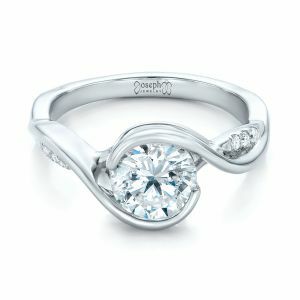 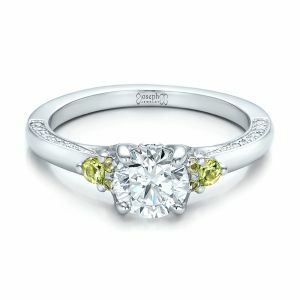 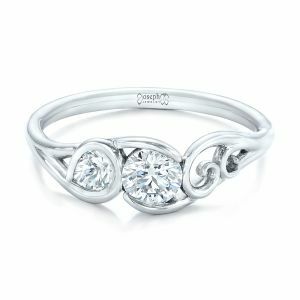 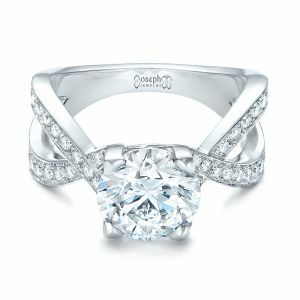 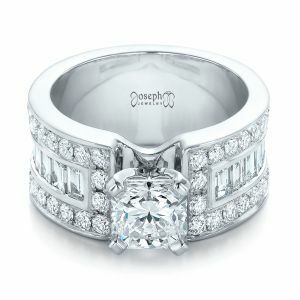 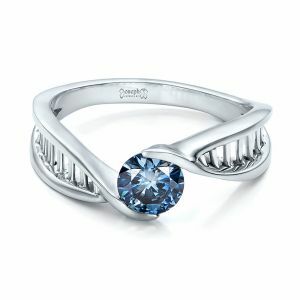 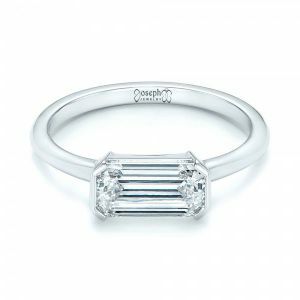 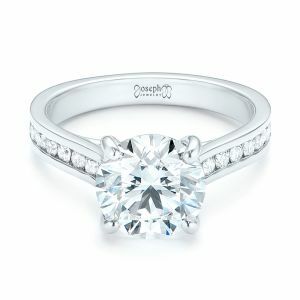 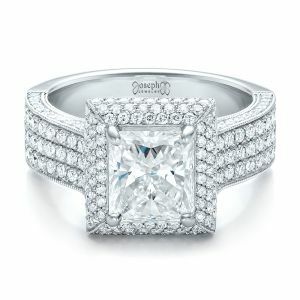 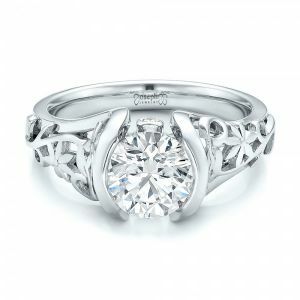 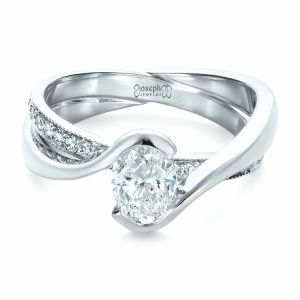 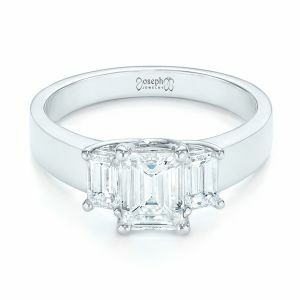 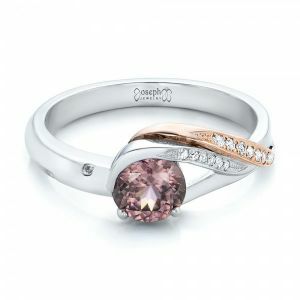 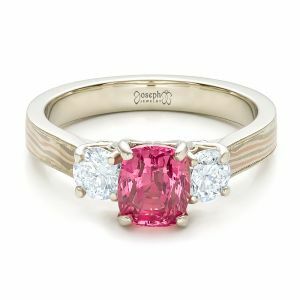 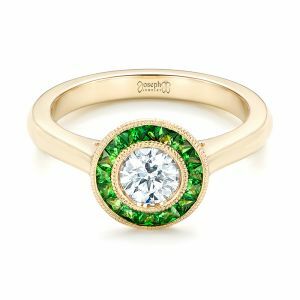 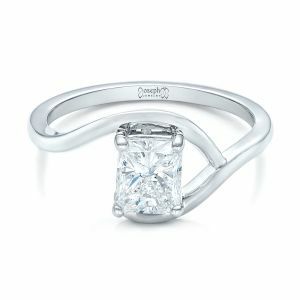 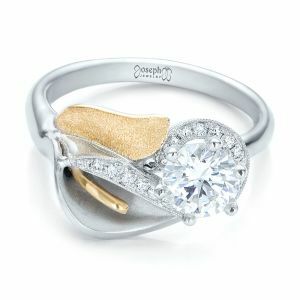 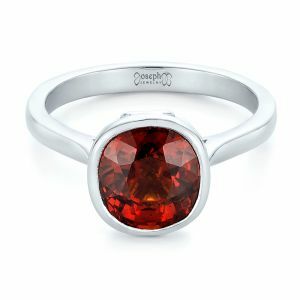 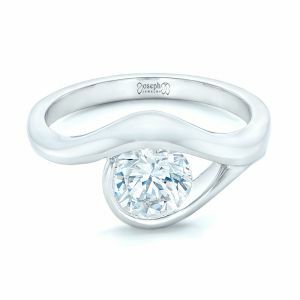 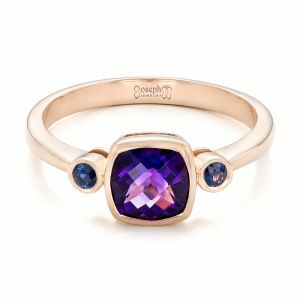 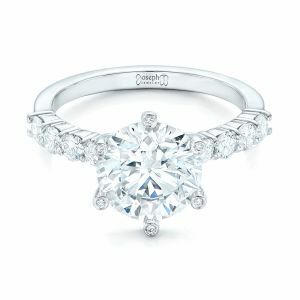 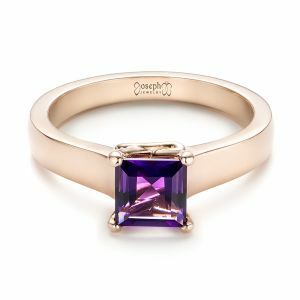 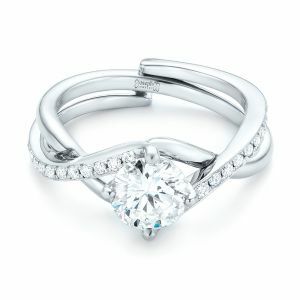 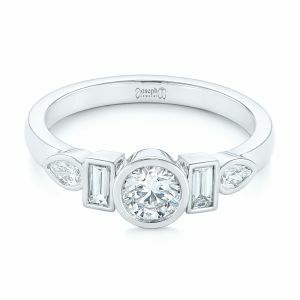 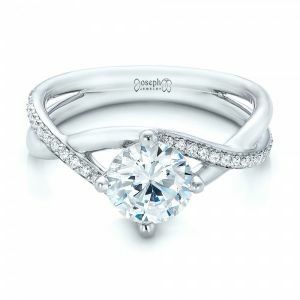 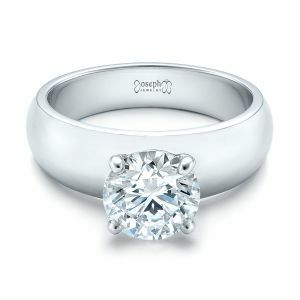 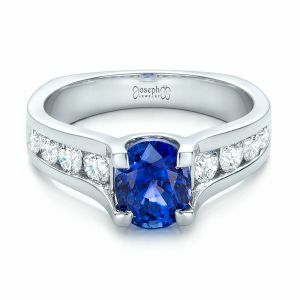 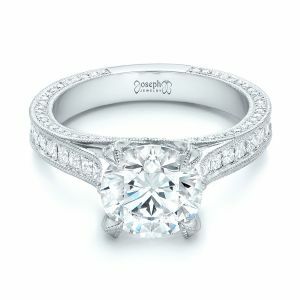 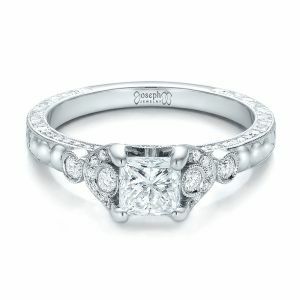 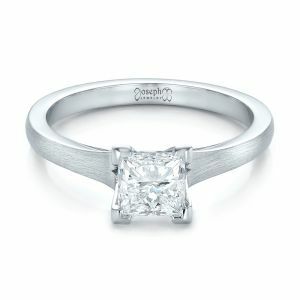 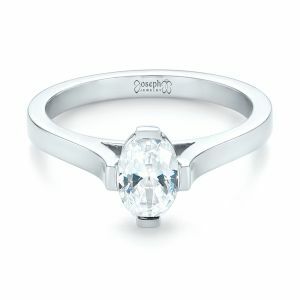 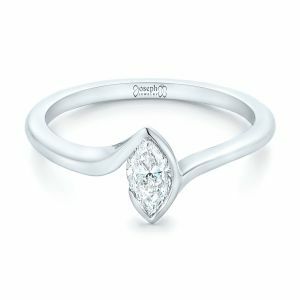 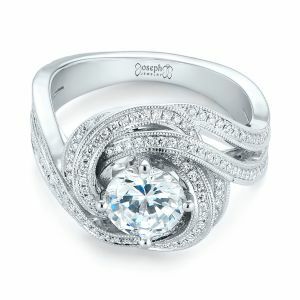 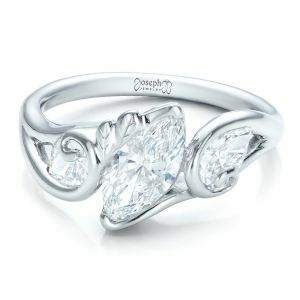 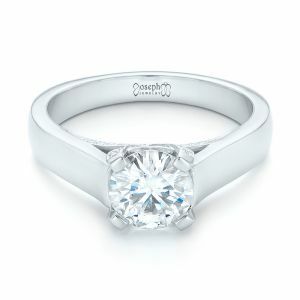 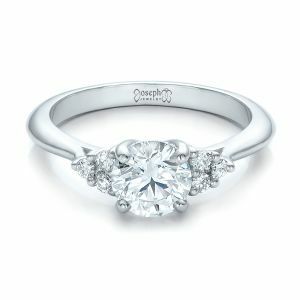 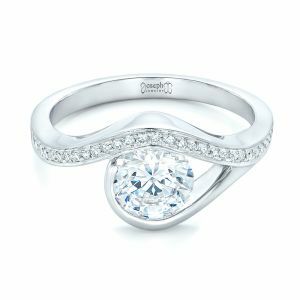 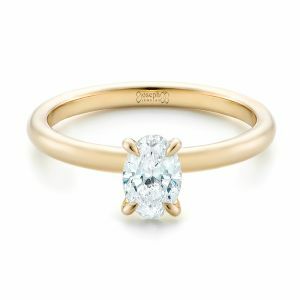 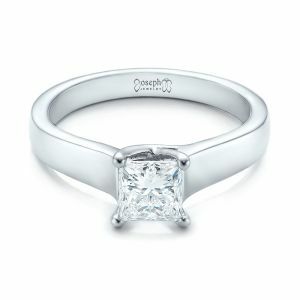 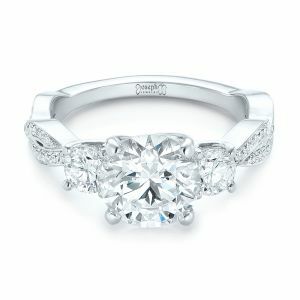 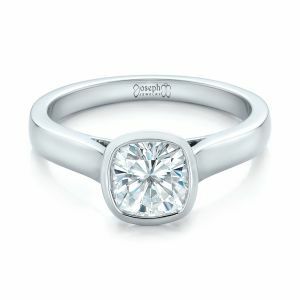 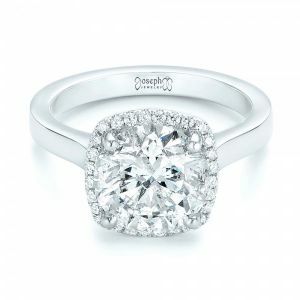 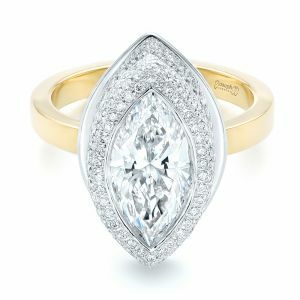 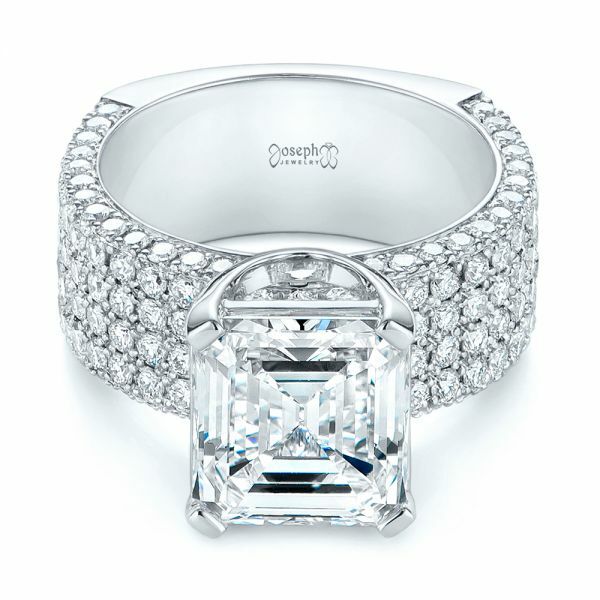 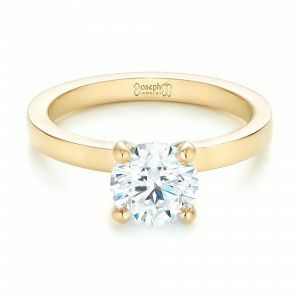 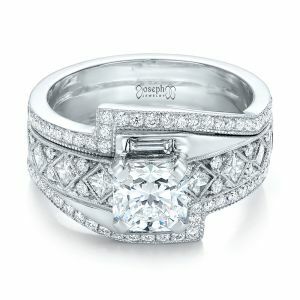 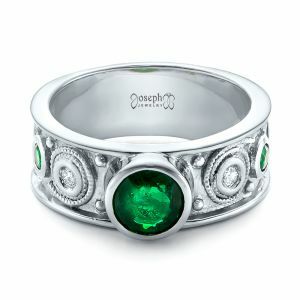 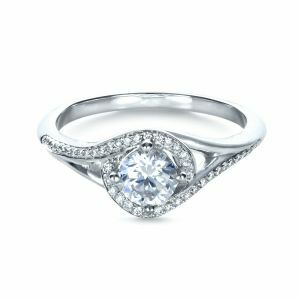 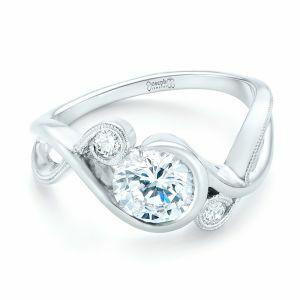 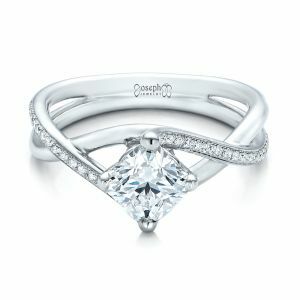 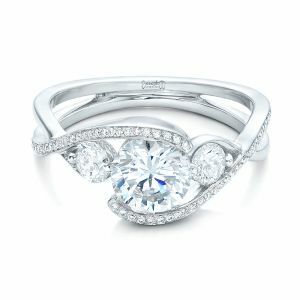 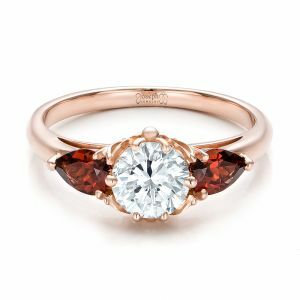 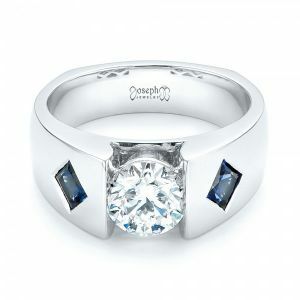 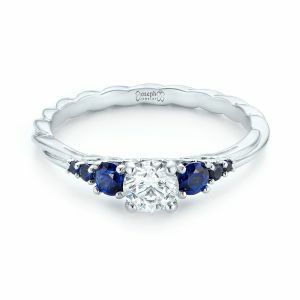 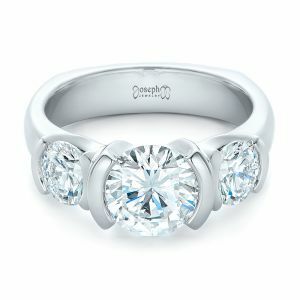 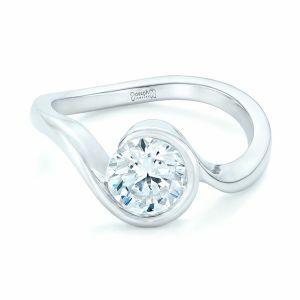 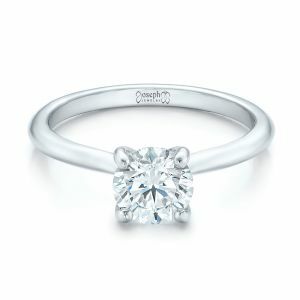 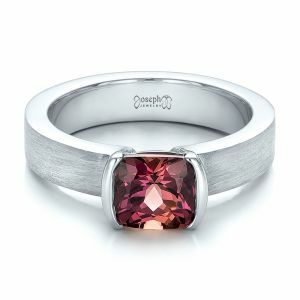 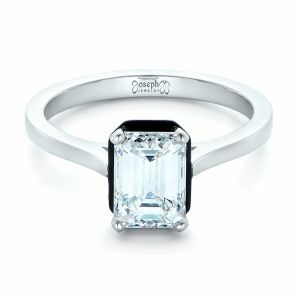 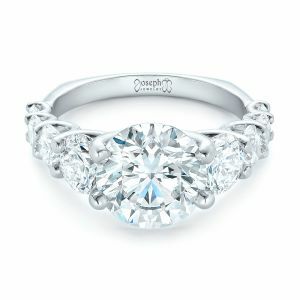 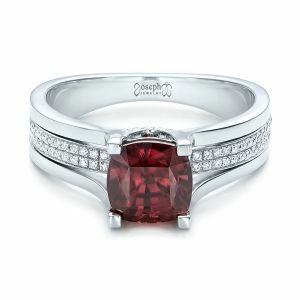 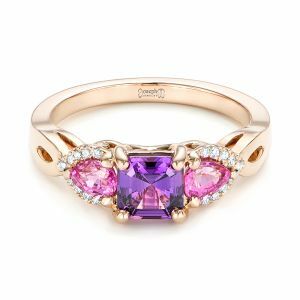 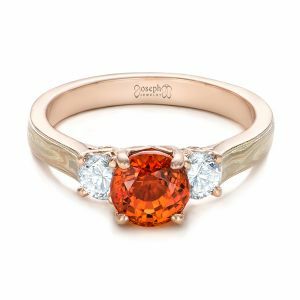 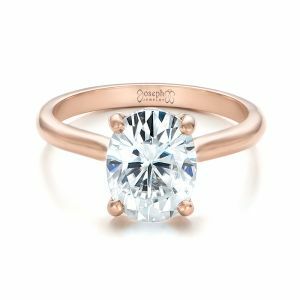 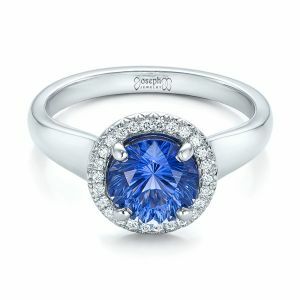 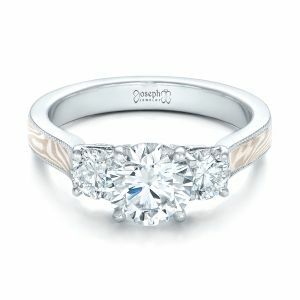 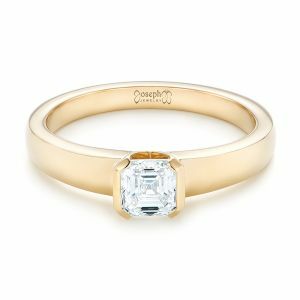 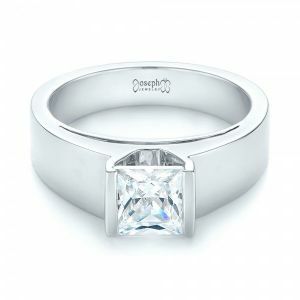 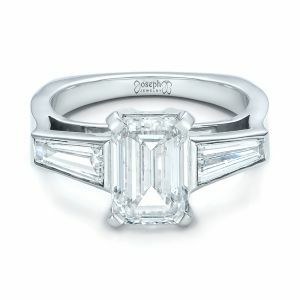 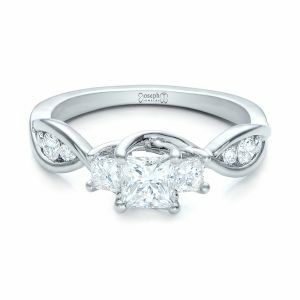 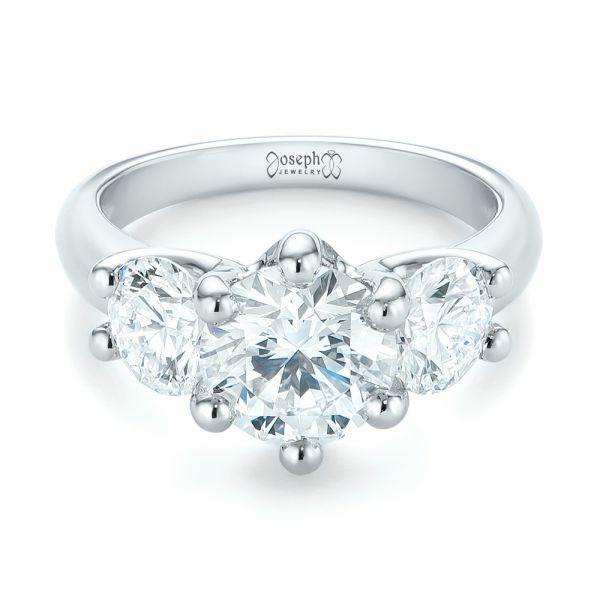 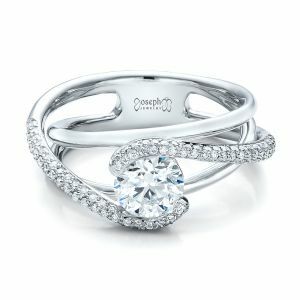 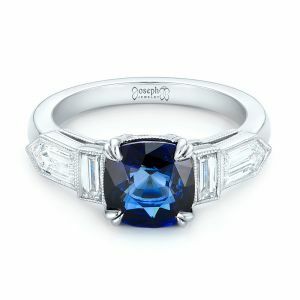 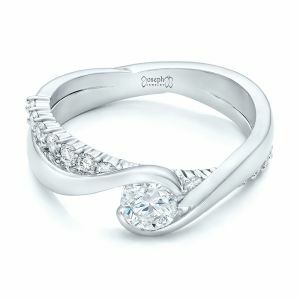 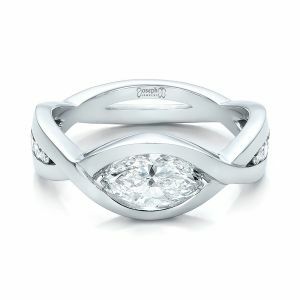 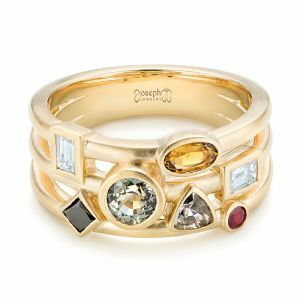 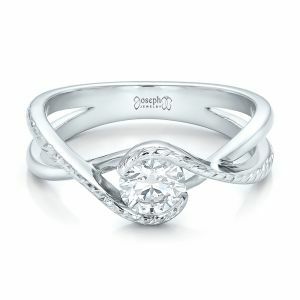 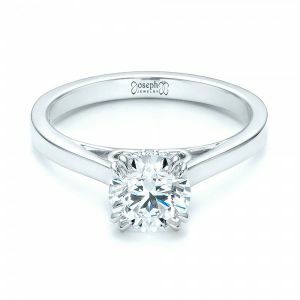 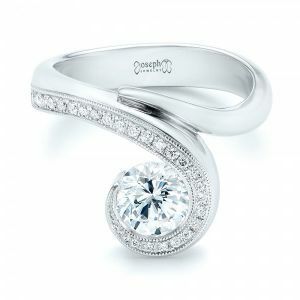 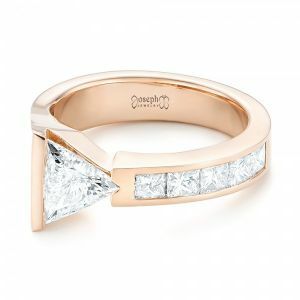 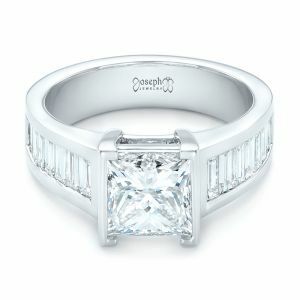 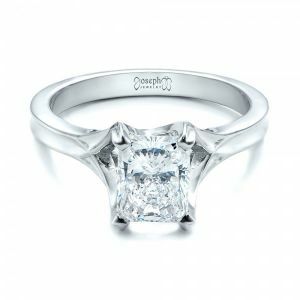 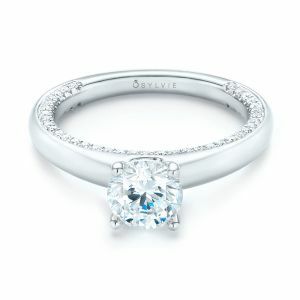 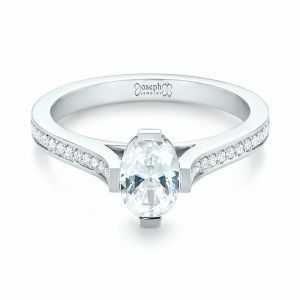 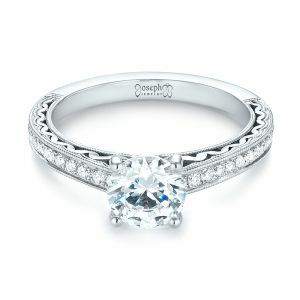 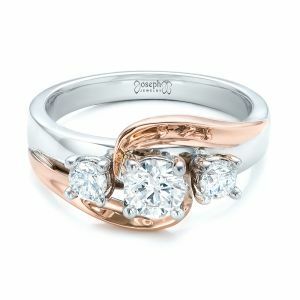 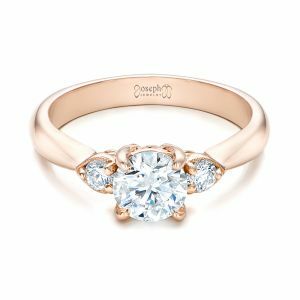 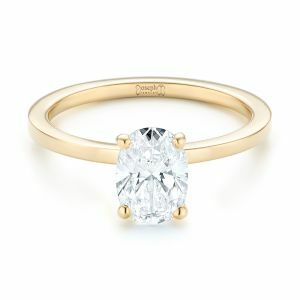 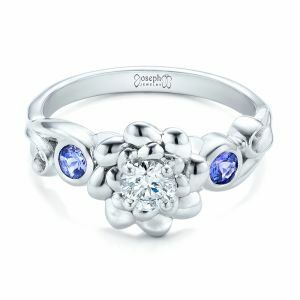 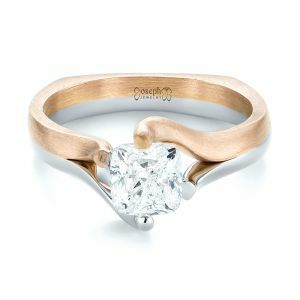 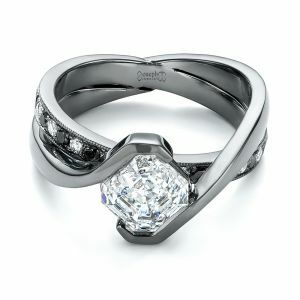 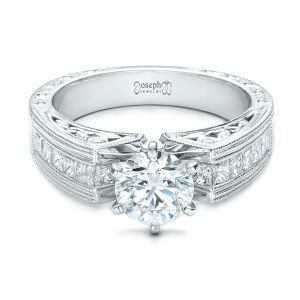 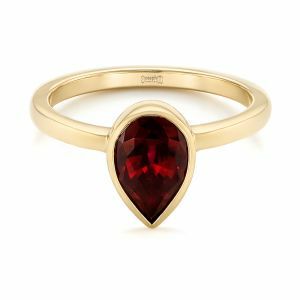 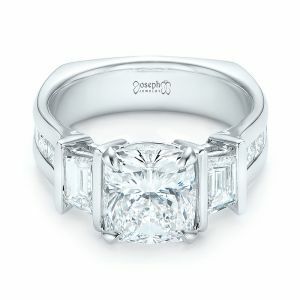 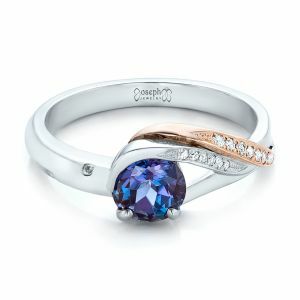 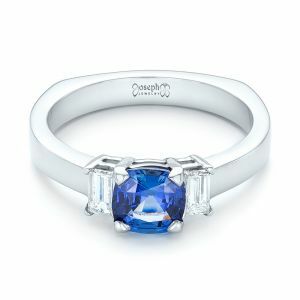 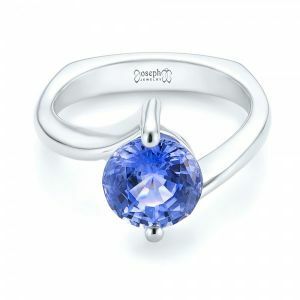 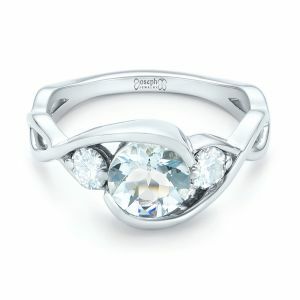 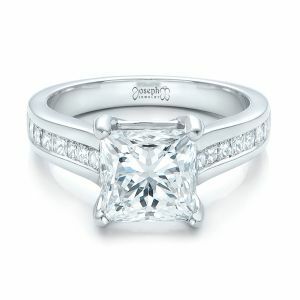 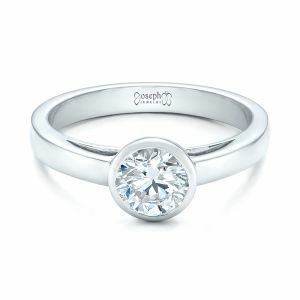 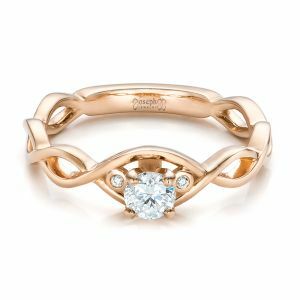 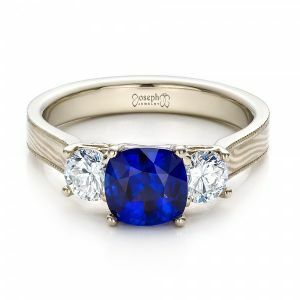 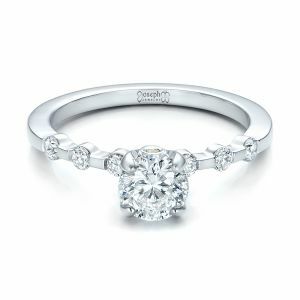 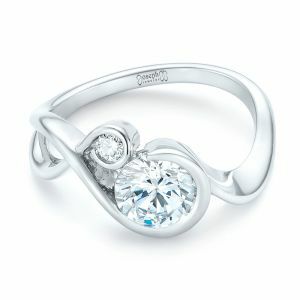 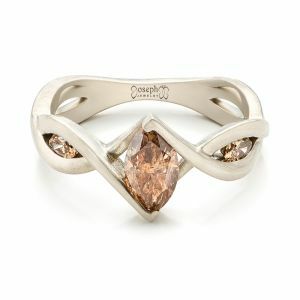 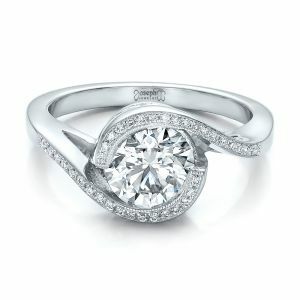 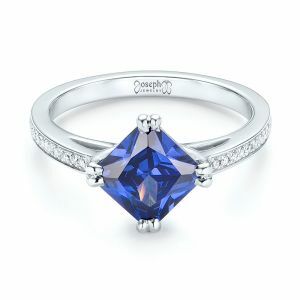 Joseph Jewelry specializes in custom engagement rings. 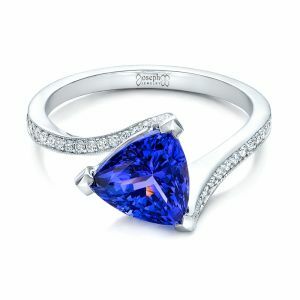 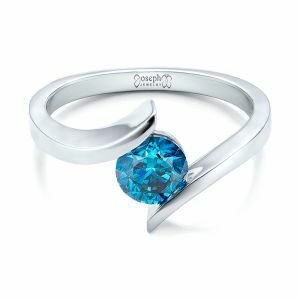 Custom designed jewelry is our passion. 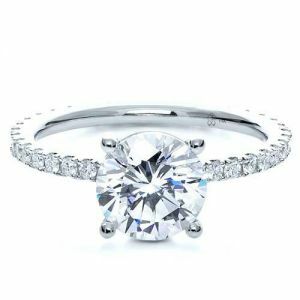 As a family owned and operated jewelry store, your satisfaction with the final result is our number one priority.